Many intrepid adventurers climb Kilimanjaro, adrenaline seekers see Kenya’s wildlife on horseback and most of our clients have tracking the world’s last mountain gorillas on their wishlists, but it’s a rare day when a solo traveller comes to us requesting that we combine all three on one itinerary. 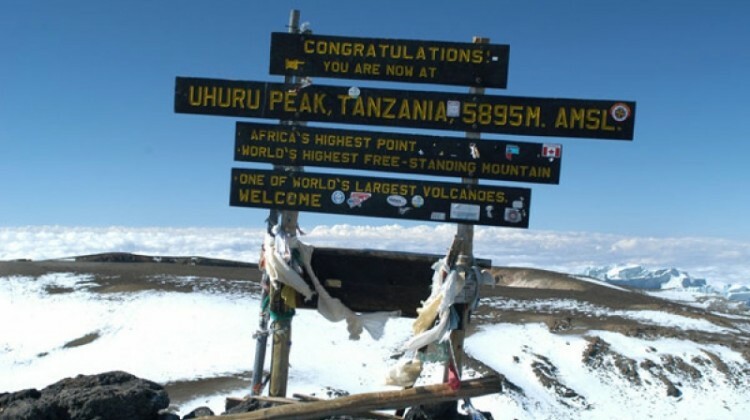 The client, who had never been to Africa before, worked with Alice on her epic adventure which included a big birthday on Africa’s highest peak. Pooling our team’s climbing, riding safari and primate knowledge, we lined up a once in a lifetime adventure that few, if any, other safari companies could achieve. 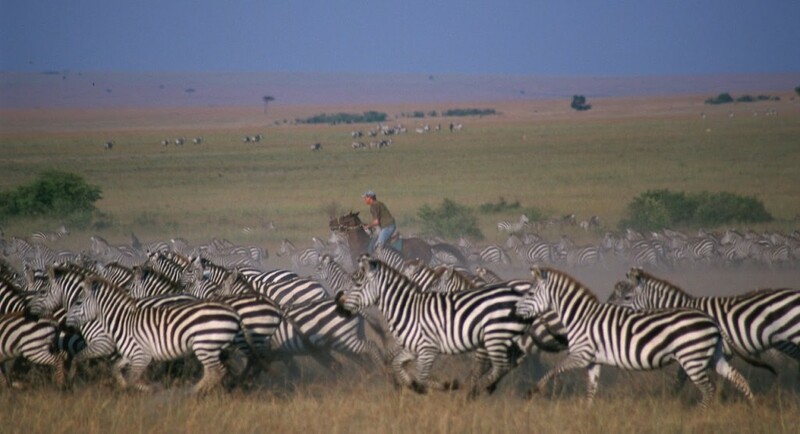 – Five nights of riding in Kenya’s Chyulu Hills and five nights in the Masai Mara with Offbeat Safaris. 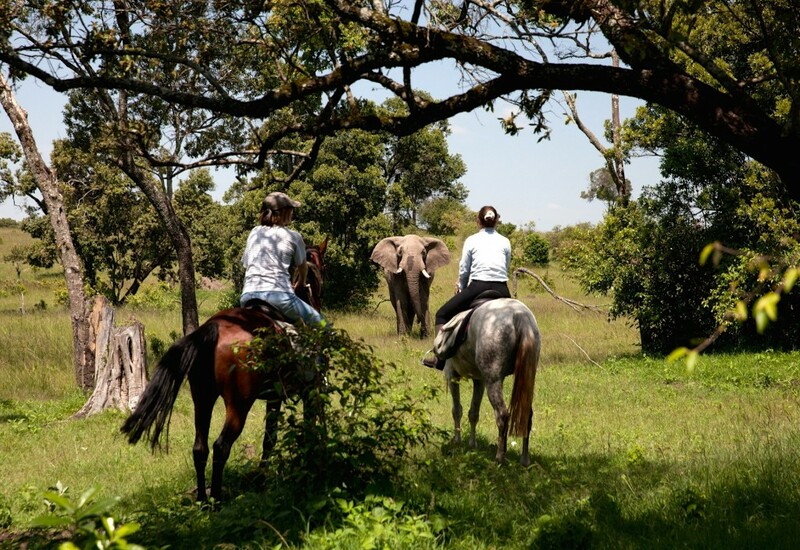 A fabulous mobile riding safari experience with a full camp staff, delicious meals cooked in the bush, stunning scenery in the rolling Chyulu Hills and action packed game viewing in the Masai Mara. 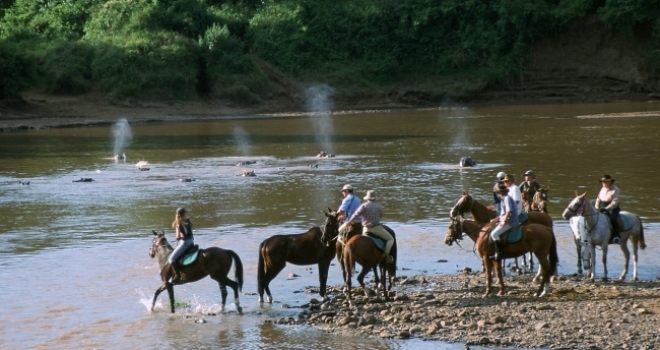 Well schooled horses, delicious food whipped up over an open fire and top guides are the hallmarks of this adventure. 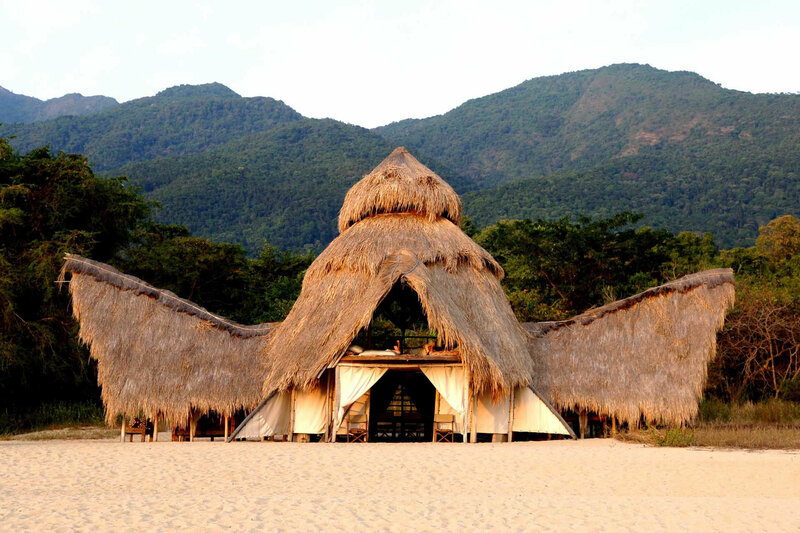 – Three nights at Virunga Lodge with two days of gorilla tracking in the Parc National des Volcans where the client saw two different gorilla families and had her own private driver/guide throughout her time in Rwanda. 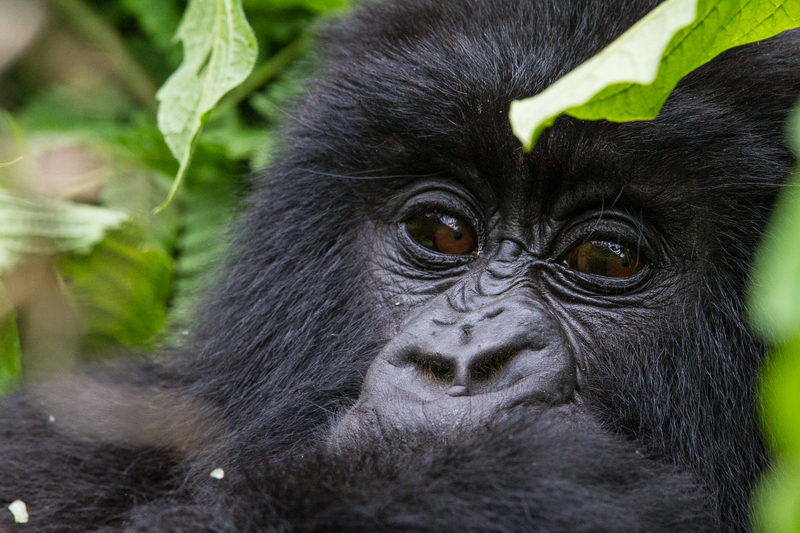 Few wildlife experiences in Africa can top coming face to face with the mountain gorillas. 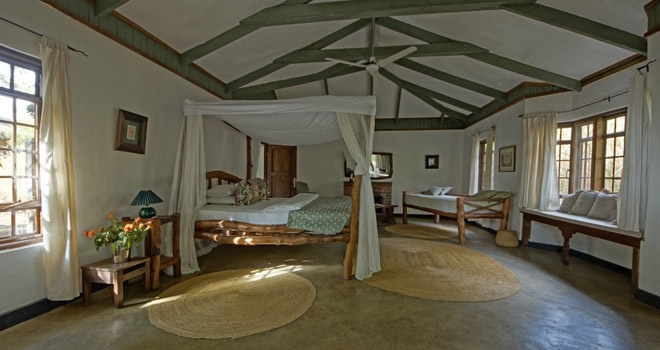 – Two nights to relax in Arusha at Rivertrees Country Inn – a must on this jam packed itinerary for some time to rest and recharge. 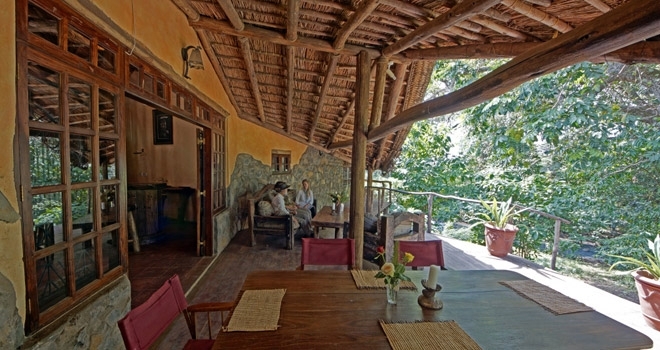 Enjoy a drink on the verandah, Rivertrees Country Inn, Arusha, Tanzania. 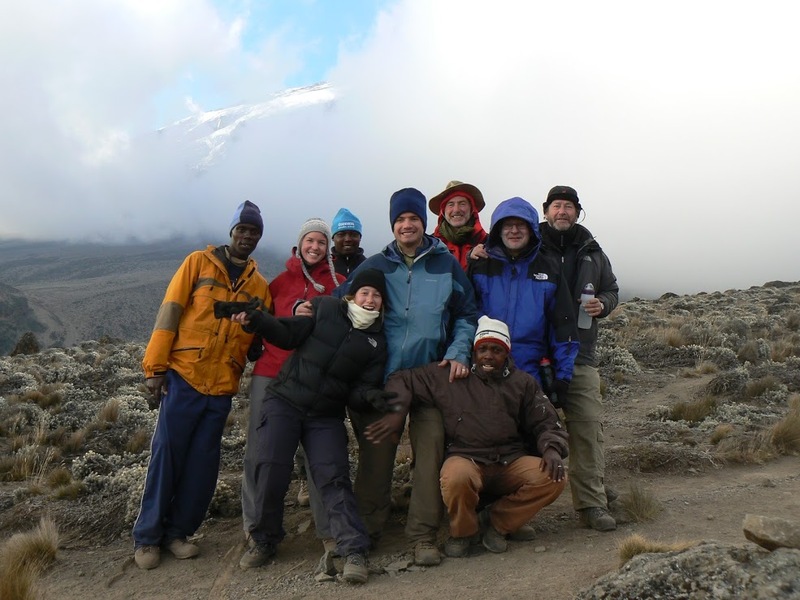 – A seven day luxury specification Kilimanjaro climb via the Machame Route with superb guides, an ethical climbing company, comfortable dome tents with thick mattresses, full safety monitoring and fresh, hot cooked meals all the way to the summit. 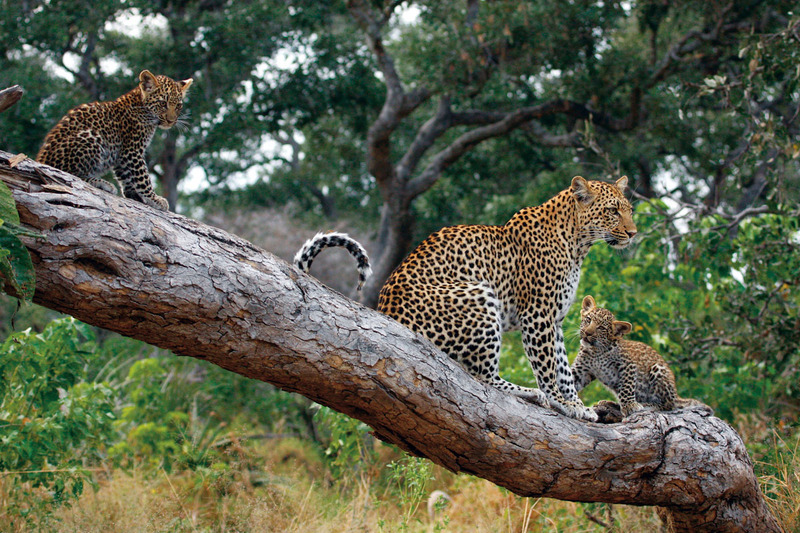 While we know that this three week trip isn’t for every first-time safari goer, we think it shows the breadth of our knowledge. 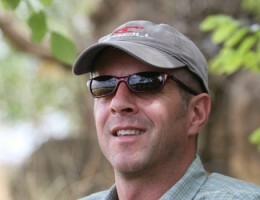 Safari is a wonderfully rewarding holiday for anyone wanting to travel alone. Whether you want to join a small group of like minded travellers in Africa or have a tailor-made safari itinerary planned just for you, there are literally hundreds of possibilities. All of us at Aardvark Safaris travel by ourselves from time to time and can speak from experience when it comes to planning African holidays for solo holidays. 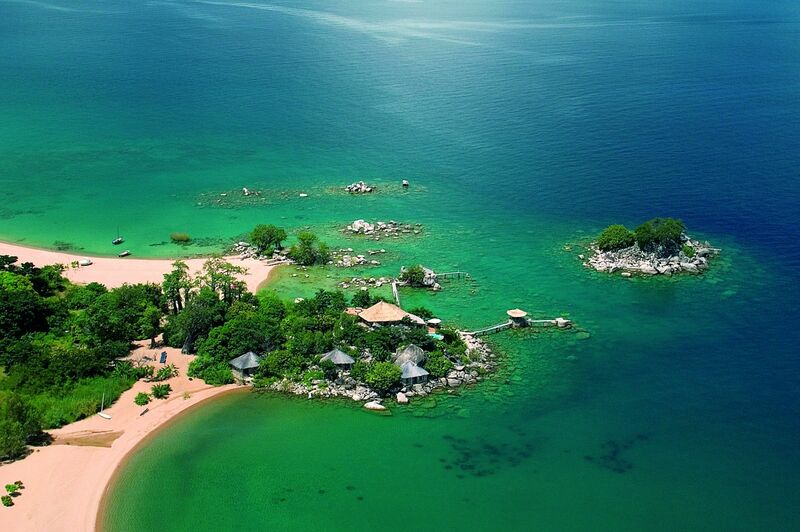 To create an itinerary that will bring your solo travel Africa dreams to life, please do contact us.